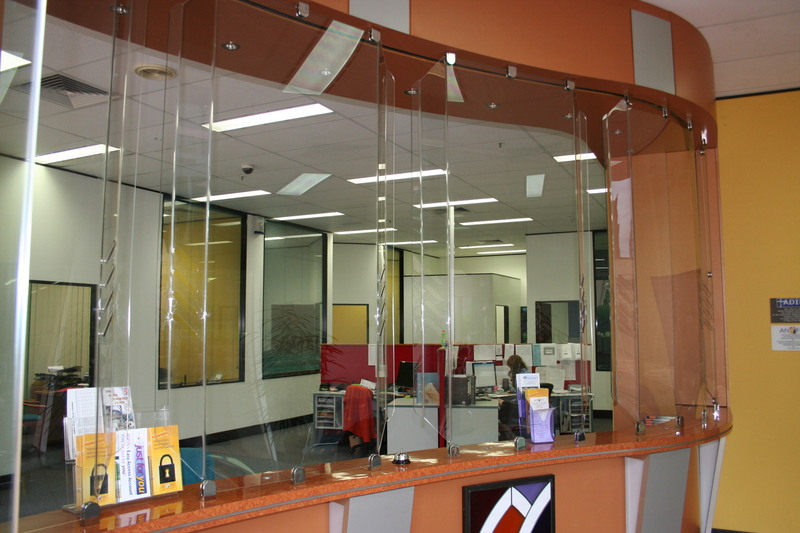 Hamilton Australia specialise in custom making of three-dimensional graphic signage. In recent weeks we have continued our export business – with our fume cupboards and chemical exhaust fans off to Uganda, PNG, Samoa, Hong Kong. We are also working on more fume cupboard projects for PNG & Fiji, with designs underway for fume/air scrubbers for projects in Canada and Europe. They are designed to capture fumes from experiments, welding, gluing etc. A whole range of types are available to suit what you are doing, the space you have and you need it to be positioned or mounted. Easy to use, flexible and with long proven reliability! 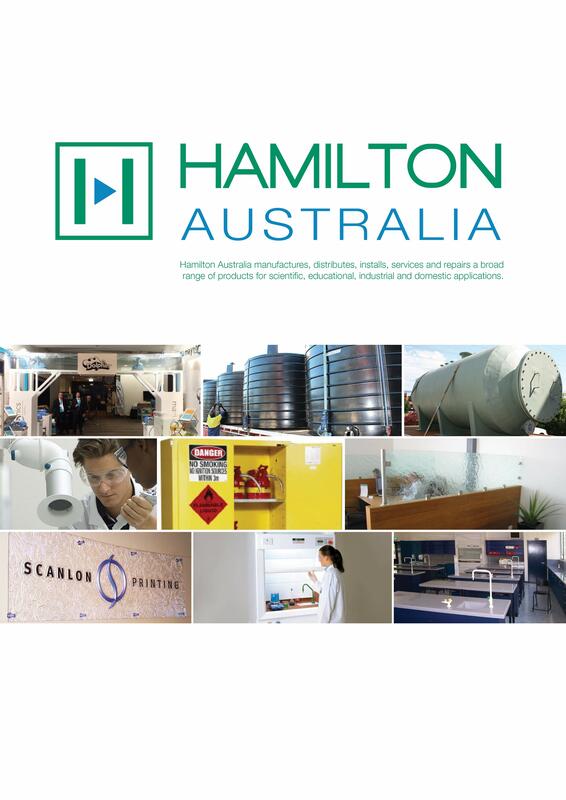 Read more News stories here..
Hamilton Plastics Pty Ltd is an Australian-owned company that manufactures and distributes products for scientific, educational, industrial and domestic applications. We design and fabricate Chemical Resistant Storage Tanks, Fans, Sedimentation and Neutralizing Tanks and Traps. 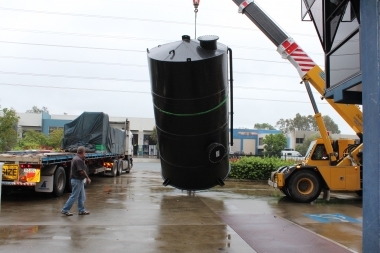 Hamilton Australia also supplies a range of dangerous goods storage cabinets and cages. 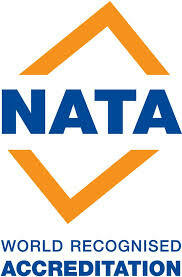 We have a complete service, repair and maintenance division with qualified tradespeople and NATA accredited technicians. 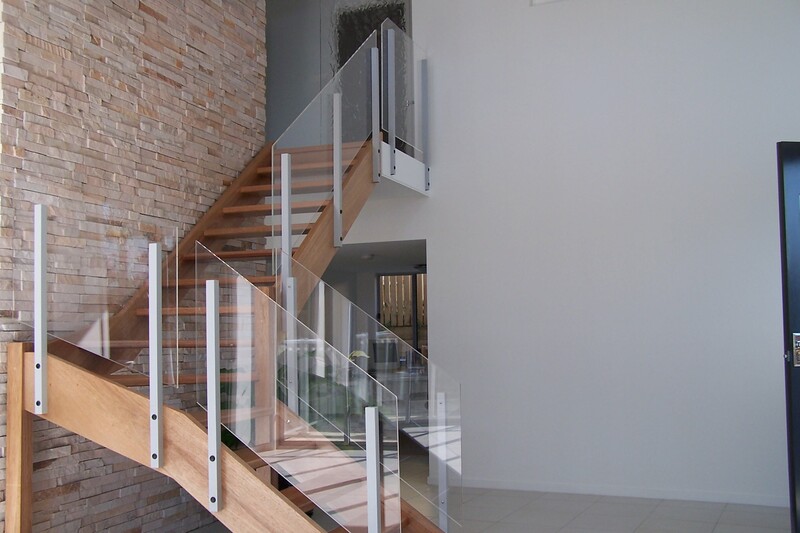 We offer a complete design, fabrication, installation and after sales servicing of our product range. We fabricate machine guards and components, and many other custom designed products. We also offer CNC routing and “cut to size” plastic sheet services. 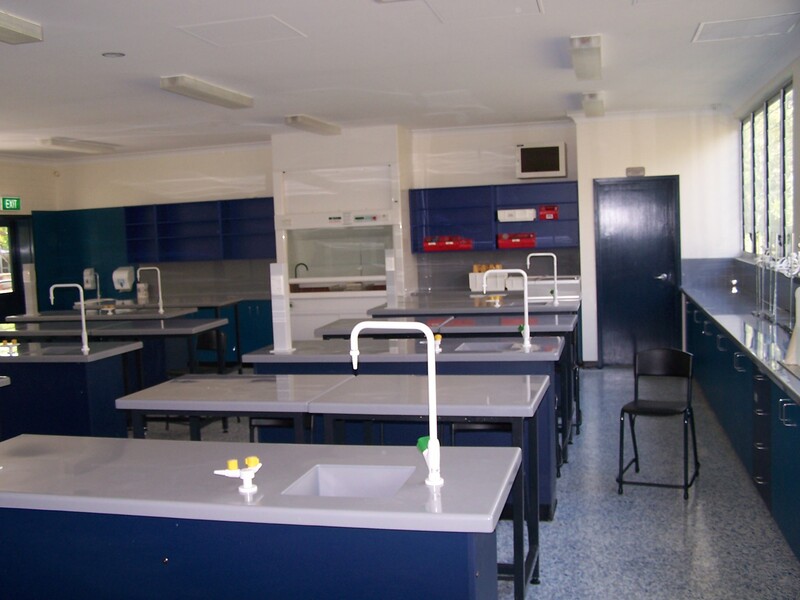 With acrylic being lighter, stronger and safer than glass it is the perfect product for use in many situations. It will not shatter like glass and is therefore now being used in many bars, clubs and retail settings for safety reasons. © Science2medical Pty Ltd TA Hamilton Australia All rights reserved.